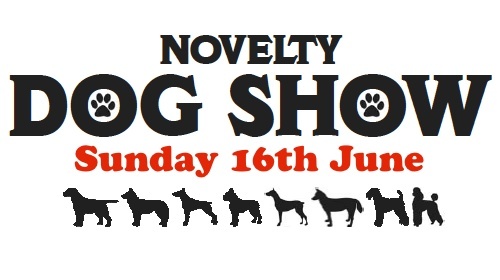 This Sunday sees the biggest event for our canine friends – the Novelty Dog Show. Get down to Norwood Playing Fields (behind Victory Hall) with your dog on Sunday 16th June from 1pm. With eleven different classes, there should be at least one category for your trusty hound to compete in… including some that owners can join in with too! Entries open from 1pm (entry fee is 60p per class), so you’ll need to hand in a completed entry form (download it below) to the show organisers, and then you’ll be all set for when the judging begins at 1.30pm. The winners from each of the eleven categories will compete in the Grand Final. Rosettes will be awarded for 1st, 2nd and 3rd place. The show is presented by Neville Diss of ND’s K9 Academy, and will see the presentation of the Christine Caston Memorial Cup. 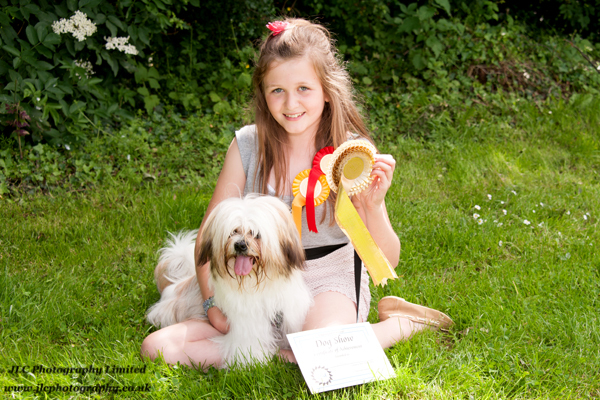 Special permission has been granted to hold the Dog Show. Would all owners please ensure that they clean up after their dogs. Thank you.